Are you thinking about buying a house in the Kansas City area? As you know, it can be a huge expense. Before you buy, it is smart to consider all of the ways you can save yourself some money! Utilize some of our tips below to lower your costs when buying a house in Kansas City! Buying a house in Kansas City will likely be one of the largest purchases you will ever make. You will find yourself spending money on all sorts of things you weren’t expecting. However, as long as you are prepared and make smart decisions throughout the purchase, you will find there are many ways you can keep more money in your pocket. When you are buying a house, every dollar counts! 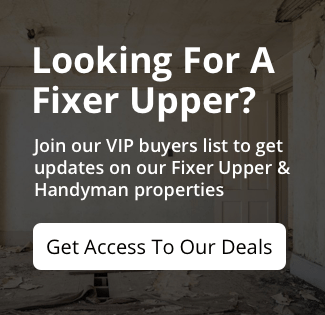 Buying a fixer-upper property is an excellent way to lower your costs when buying a house in Kansas City. You will have less competition when looking at homes and more negotiation power. Buying a fixer-upper isn’t for everyone. You should be well versed in the construction industry and have a good idea of what the repairs will cost you. Even with the best estimates, be sure to pad your renovation budget for the unexpected.